Do you have someone in your life that just loves to travel? Someone who feels more comfortable in the friendly skies than on land? 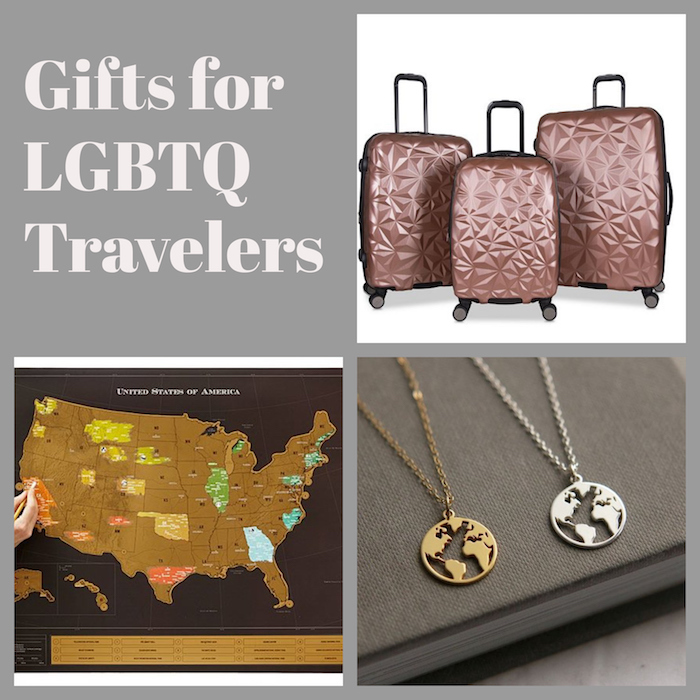 Here are some gifts for those LGBTravelers in your life. If the travel lover in your life is anything like me, they are rough on their luggage. 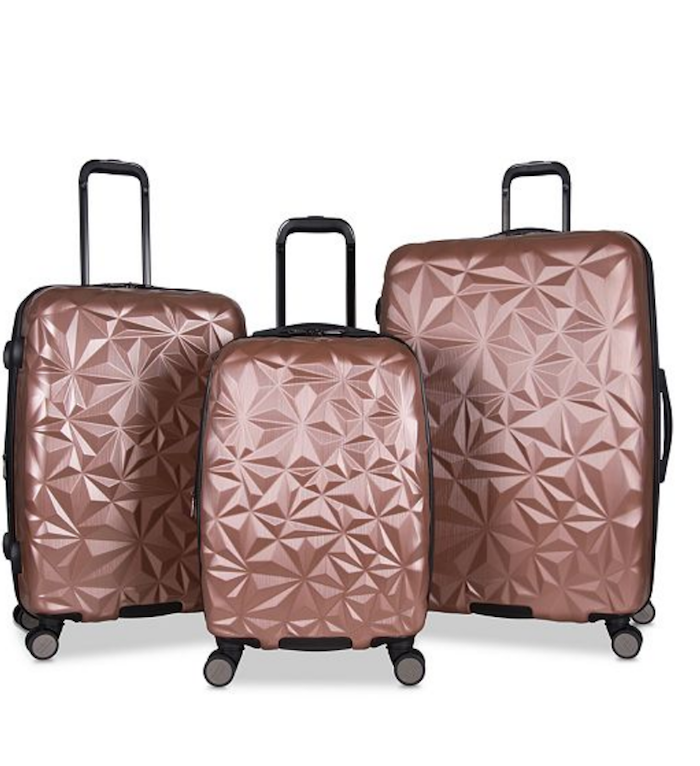 This hardside luggage set not only looks nifty, it’s durable and easy to spot on the baggage carousel. 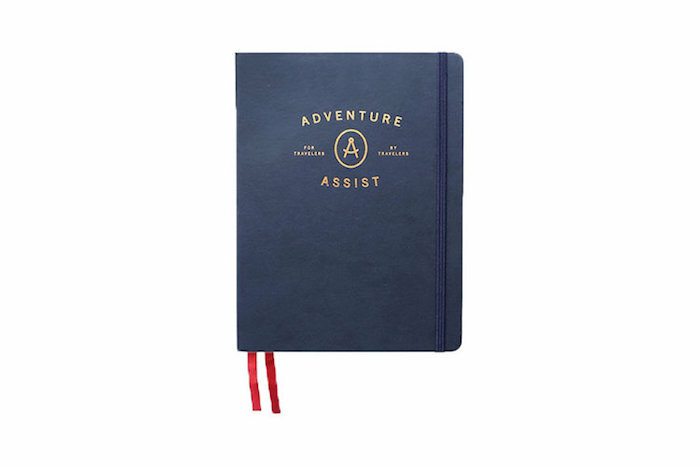 This notebook can help plan a vacation from day one, through the last leg of the trip. 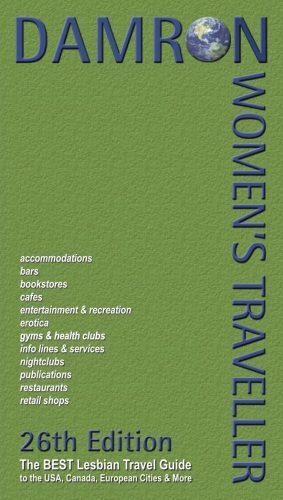 Perfect for someone who loves to plan and details everything on their trip. 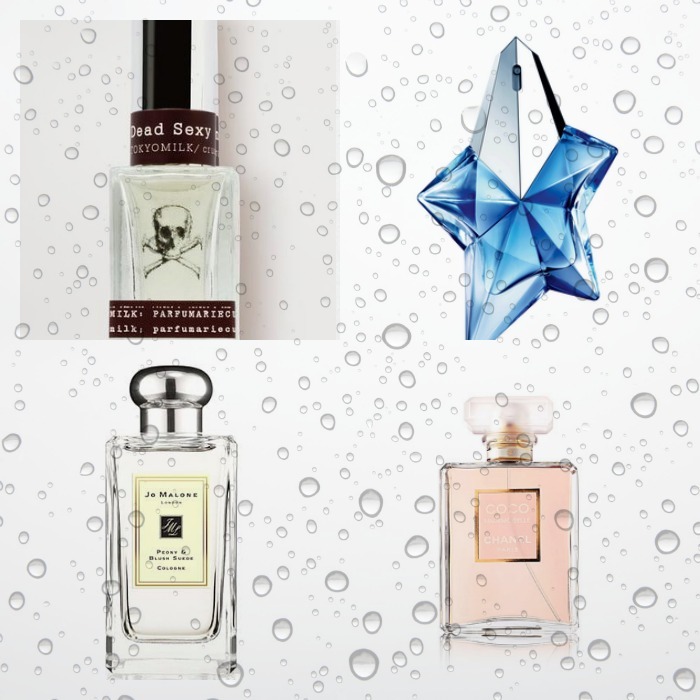 Travel can be unpredicatble and so can the weather, inside and out. 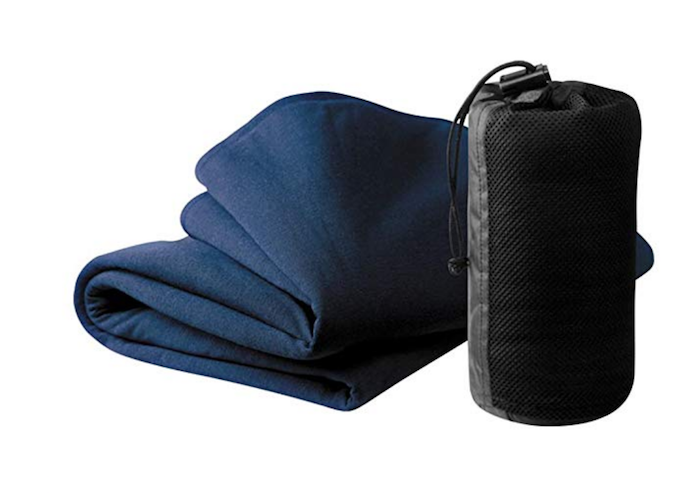 This portable blanket is great for planes, cars, or even curling up when delayed at the airport. Lots of queer women love the outdoors, and one of the big reasons they travel is to experience nature. 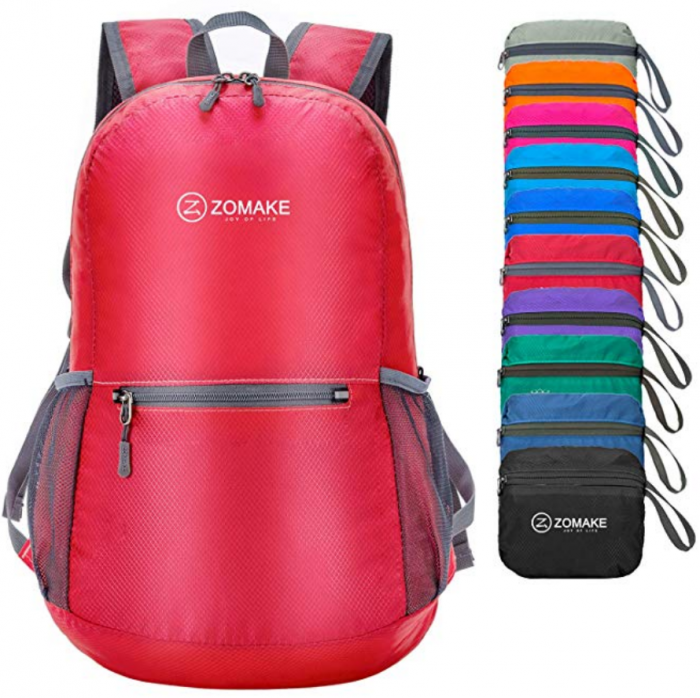 This lightweight backback can be stored easily in luggage and used on the go. It will fit all the essentials and more, and comes in ten color options. There’s something so satisfying about scratch maps! 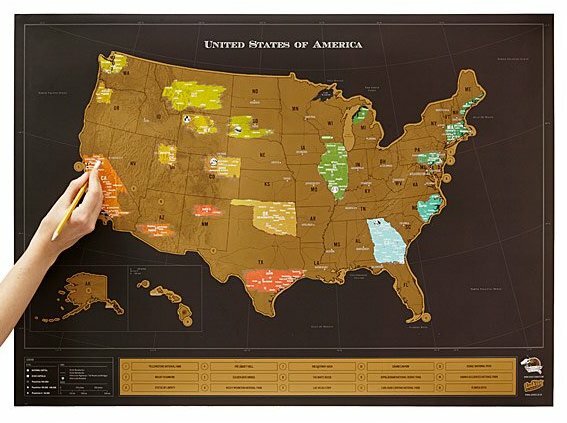 This fun map of the US will look great on the wall, and is a great way to show off adventures to friends and family. Who doesn’t like a little bling? 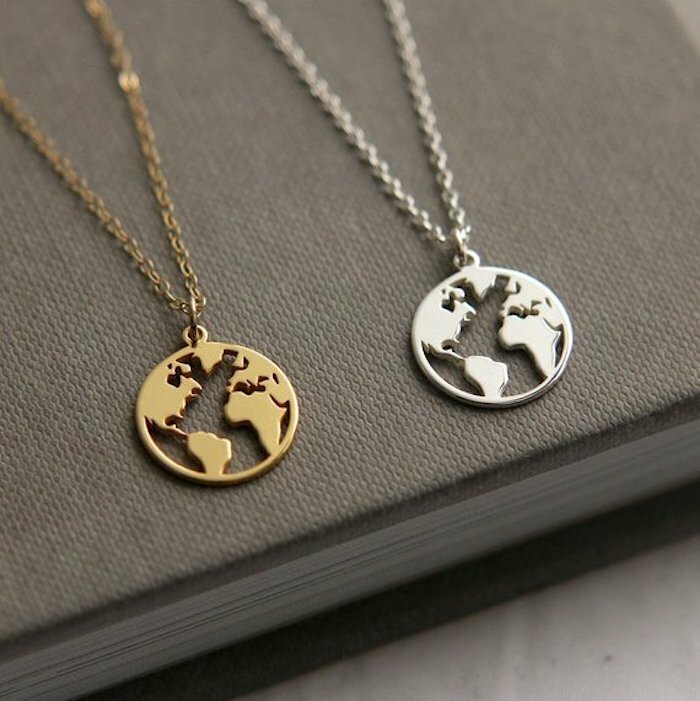 These simple and sweet world map necklaces come in silver of gold, and can be worn on adventures or while just dreaming of the next one. 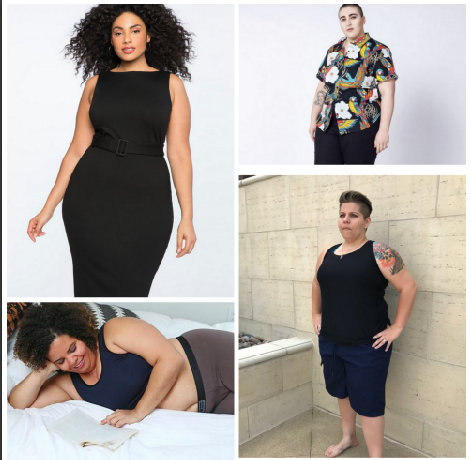 Damron has been a trusted name in LGBTQ travel for decades and this handy guide will show you lesbian, bi and queer women’s spots and resources around the world.